If you are looking for an experienced contractor for a commercial roofing project in Gainesville, Florida, then turn to the professionals at Arango Insulation. 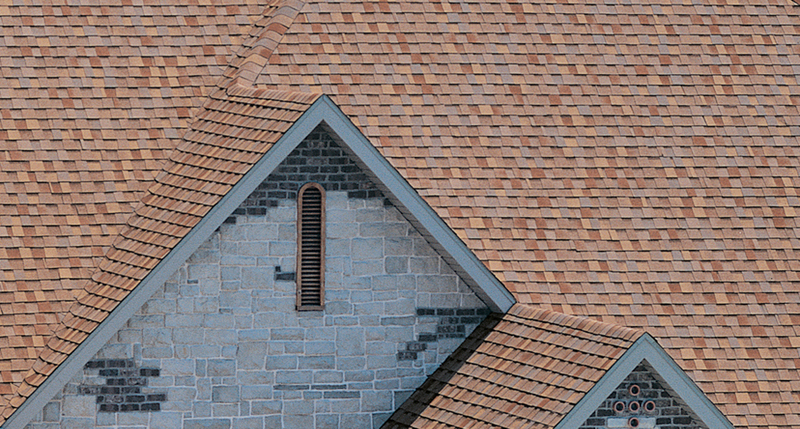 We have the knowledge and expertise to undertake a wide variety of roofing jobs, though we specialize in installing roofs for large commercial structures like apartment, condominium, and townhome communities, retirement housing centers, and similar multi-family dwellings. For every commercial roofing project in Gainesville, FL, we use a highly trained installation team that works under the close supervision of an expert project manager, who is heavily involved throughout the entire job. This approach helps us work meticulously and quickly, and ensures that we do the job right and remain on schedule. In addition to serving as a commercial roofer, we offer a wide variety of other services for commercial properties, including waterproofing, fireproofing, and insulation installation. Our vast selection of commercial insulation products includes fiberglass, cellulose, foam spray, and more from top manufacturers like Johns Manville, Guardian, and Icynene. So, if you need expert commercial thermal insulation contractors or need a reliable commercial roofing contractor in Gainesville, FL, contact us today. Arango Insulation has a distinguished A+ rating with the Better Business Bureau and was the recipient of the 2010 Consumers’ Choice Award for business excellence.